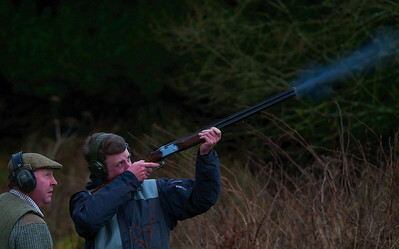 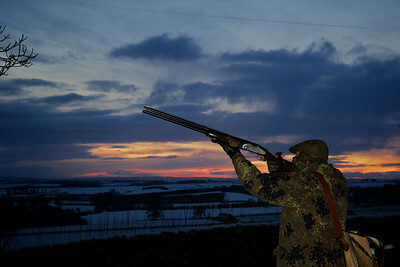 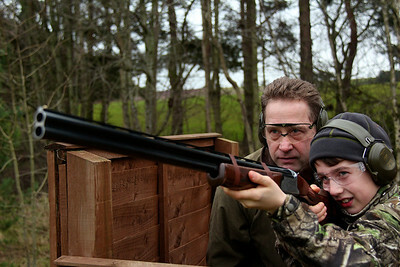 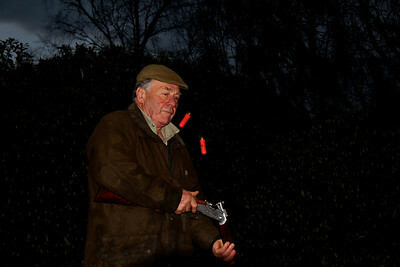 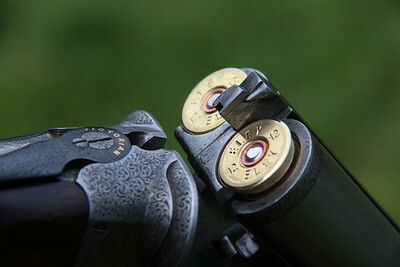 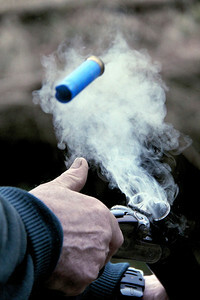 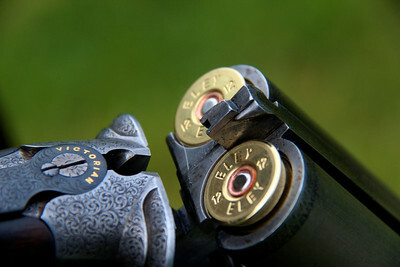 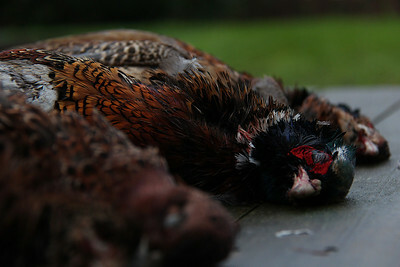 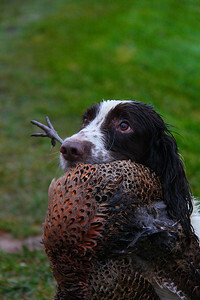 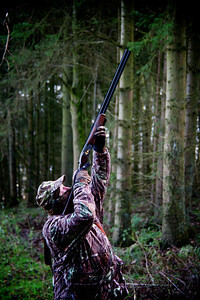 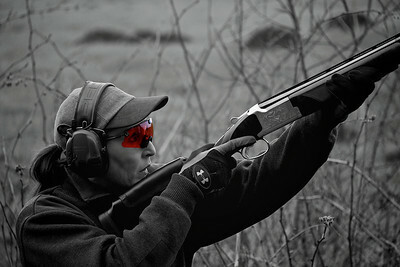 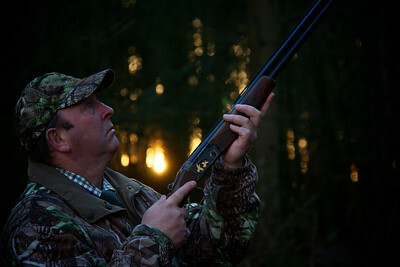 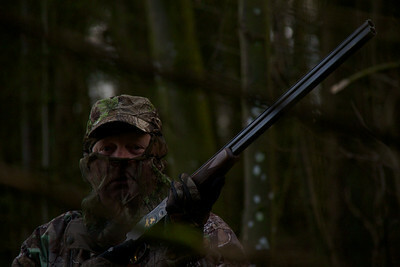 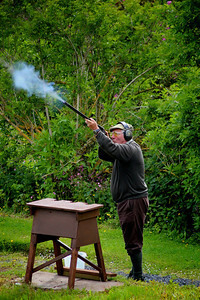 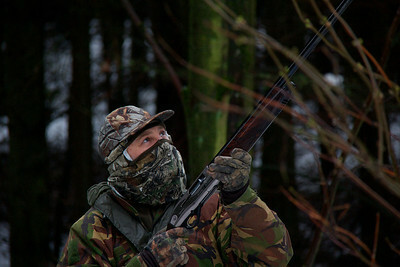 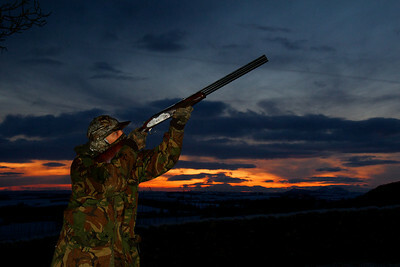 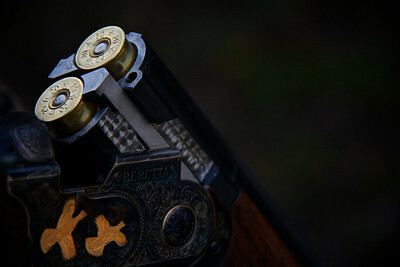 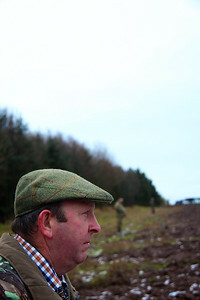 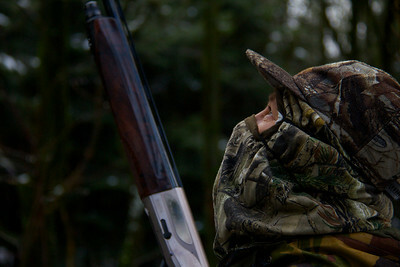 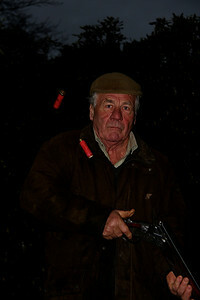 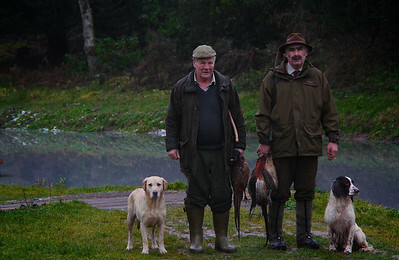 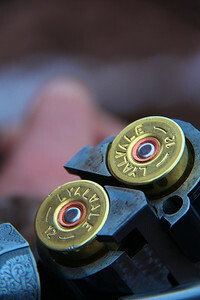 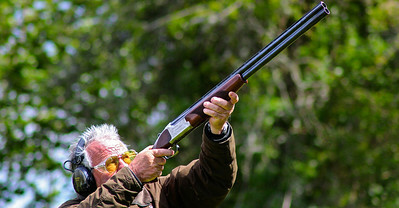 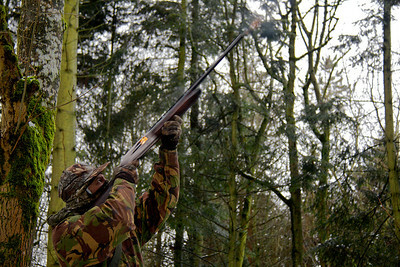 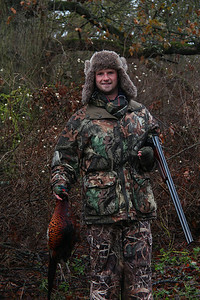 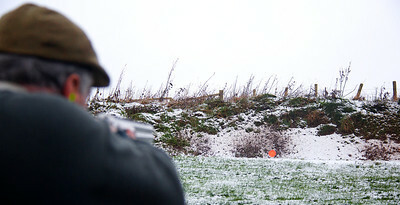 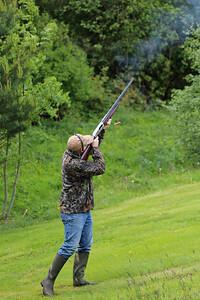 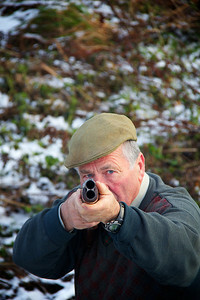 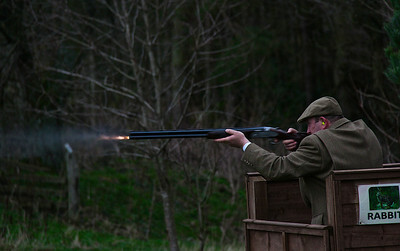 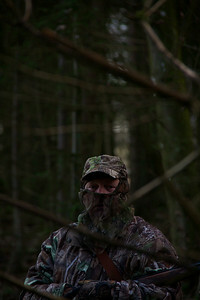 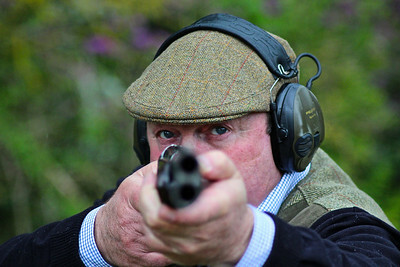 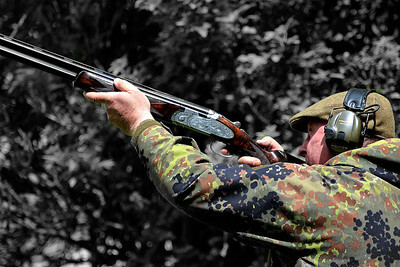 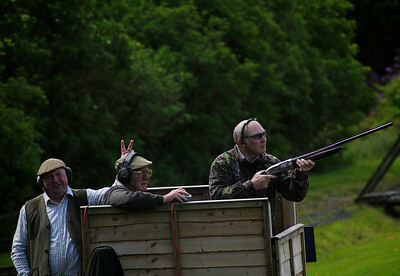 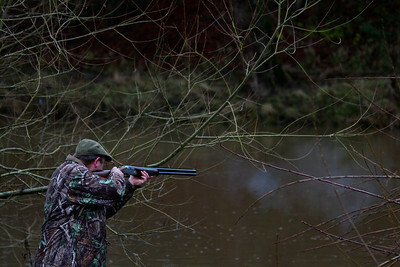 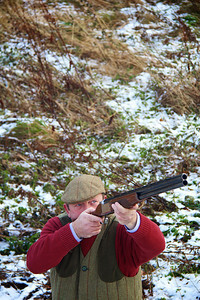 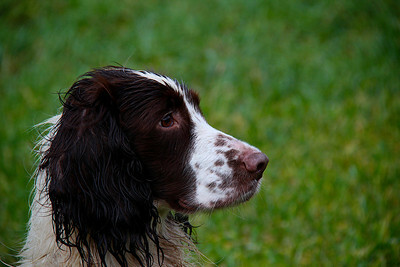 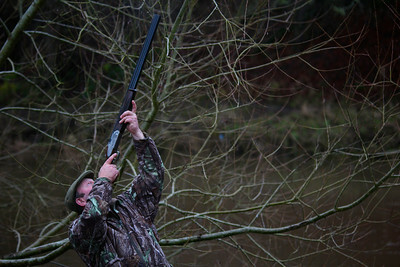 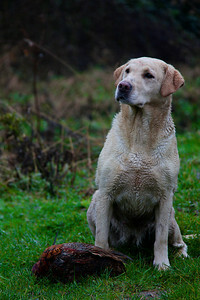 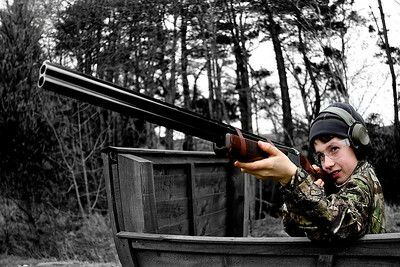 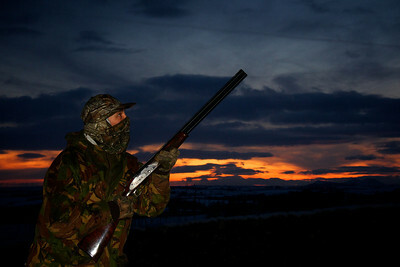 A Selection of Images of Shooting at the Roxburghe Shooting School. 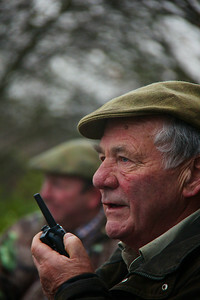 Speycast Media. 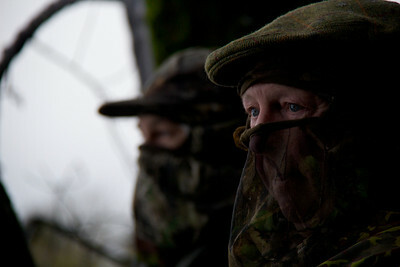 E: info@eoinfairgrieve.co.uk Mob: 00 44 (0)771 5977060.